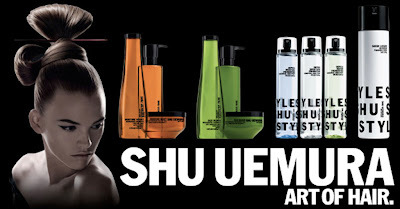 The Hair Series: Part 2 - Lather, Rinse, & ....Repeat? So it's time for another Humpday hair post! Last week I talked about how to take care of your hair from the inside. This week I wanted to talk about caring for your hair on the outside, essentially washing and conditioning it. You might be thinking, what more is there to that? Let's begin with shampooing. Most of us have been drilled with the mantra...lather, rinse, and repeat! I say, do not repeat. Never. 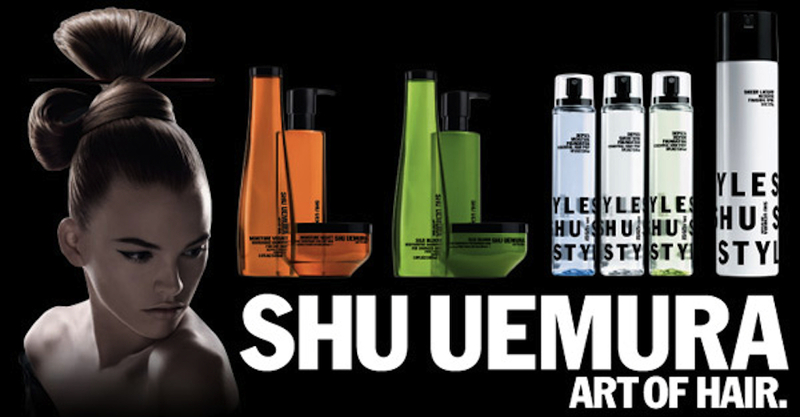 If you are using a good shampoo, and doing a good thorough job the first time then there is no need to wash it again. Your skin and hair follicles secrete sebum; your body's natural oil. 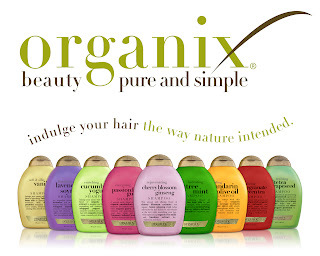 Every time you shampoo, you are essentially stripping your hair of all its natural oils. These oils are there for a reason, which we discussed in the last post. How much oil is secreted, all depends on how often you wash your hair. Women who wash their hair everyday will find that that their hair gets really oily very quickly, and by the next day they need to wash it again. This becomes a vicious cycle because the more you wash, the more oil your scalp will produce to compensate. It's possible to 'train' your hair so that it secretes less oil, by slowly decreasing the amount of time you wash it per week. 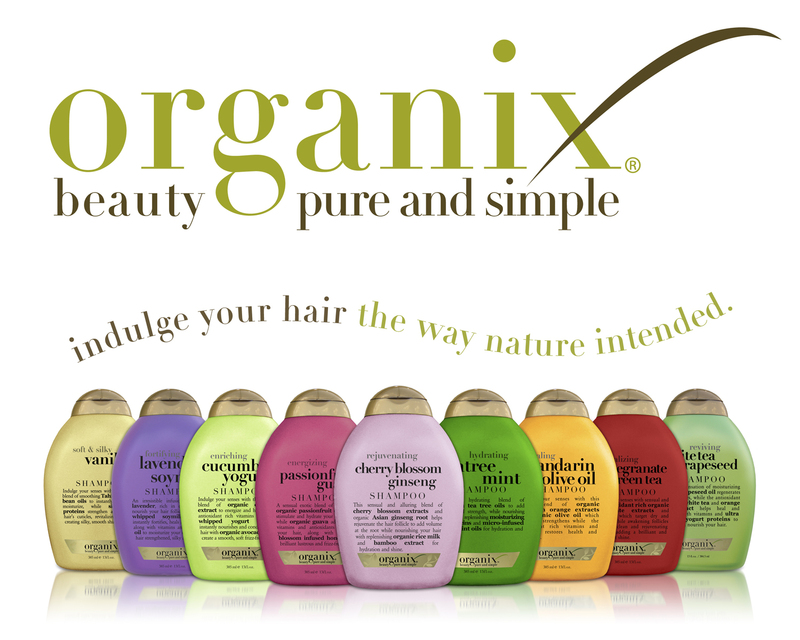 It can be hard to break a habit but once you do it, your hair will look and feel so much better. 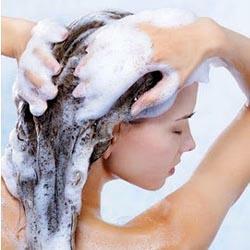 Washing your hair too often also weakens the hair shaft which leads to an increase in hair shedding. If your hair gets too oily in between washes, invest in a dry shampoo. 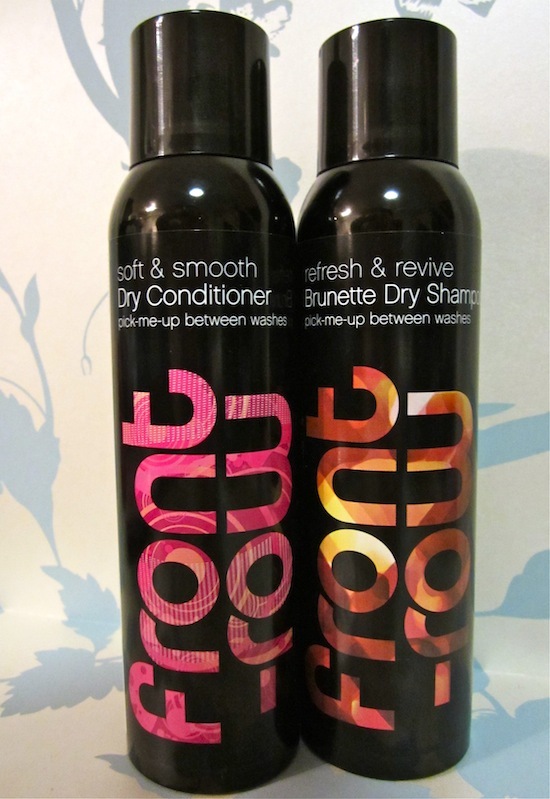 A lot of the hair care brands these days include dry shampoo's in their range. In particular I really like Charles Worthington and Batiste because they make dry shampoo specific to brunette hair so you're not left with a white powderish look to your hair if you are a brunette like me. Just spray some into your roots, wherever the oil is most concentrated and run a brush through your hair. If you wash your every day, try making it last to every other day. And then to every 2-3 days. I wash mine a maximum of 3 times a week. That doesn't mean I don't take a shower in between then! Just pop on a shower cap and take a shower as normal. Find one that works best for you. 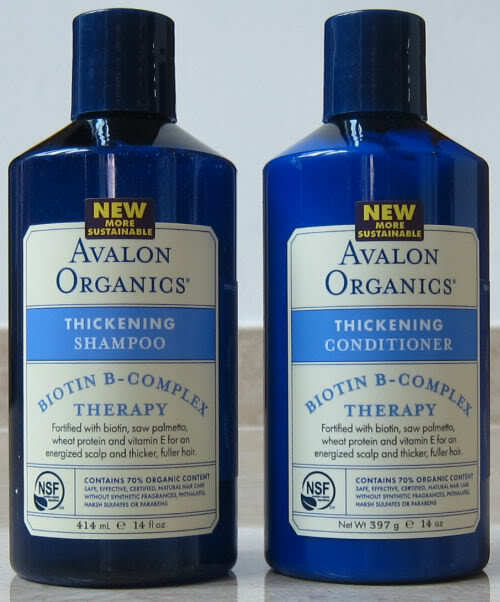 When my hair was in really bad shape and falling out like crazy, I switched to a completely sulphate free shampoo and conditioner by Avalon Organics which contained Biotin and it really helped turn my hair around. 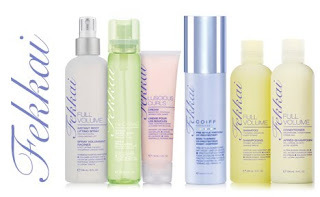 Most of these products should be easy to find on Amazon or any other online beauty retailer. So in summary, treat your hair like its fine wool or silk and don't wash it too much! Stay tuned for next week when I talk about styling do's and don'ts. 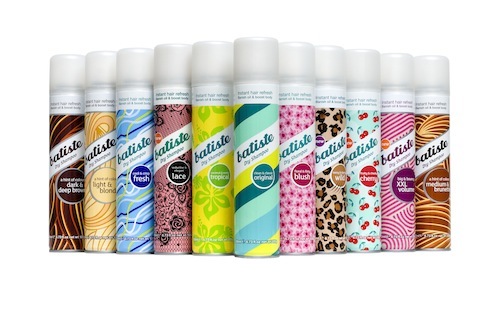 I so agree - I love batiste dry shampoo! I've tried other kinds, but that one works the best for me. And I never understood the importance of ingredients before... I never thought I could wear my hair naturally. But it makes so much sense when you think about it. obviously your hair will be dry and overcompensate if you wash it with SALT. (SLS makes product froth... if your shampoo is lathering or frothing, STAY AWAY!!! shampoo or conditioner shouldn't lather!!!) OF COURSE it will be dry and not soft if you're putting salt all over it! sheesh. The things we don't know, eh?